It’s pretty striking isn’t it? This is the CXEXPERIENCE CONCEPT from Citroën which has been revealed today one month ahead of the Paris Motor Show. 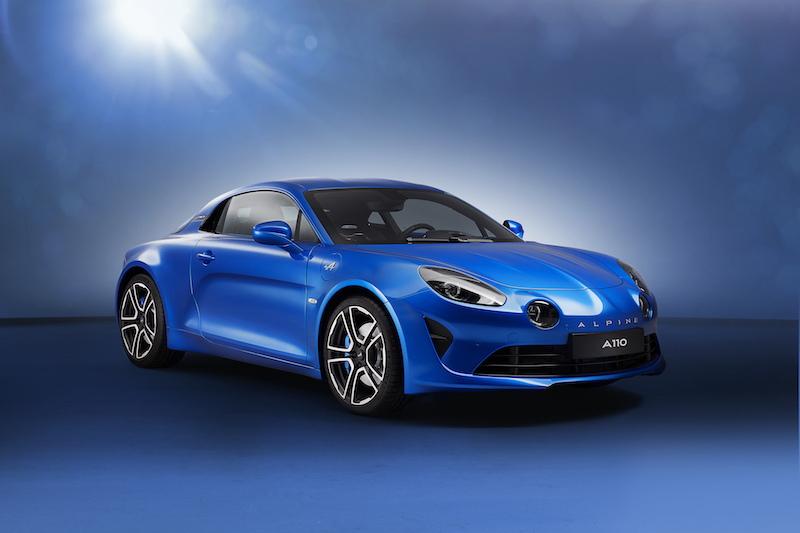 The French brand says that this concept embodies its “Be Different, Feel Good” promise in the large hatchback segment. Mission statement aside, what does the new concept have? 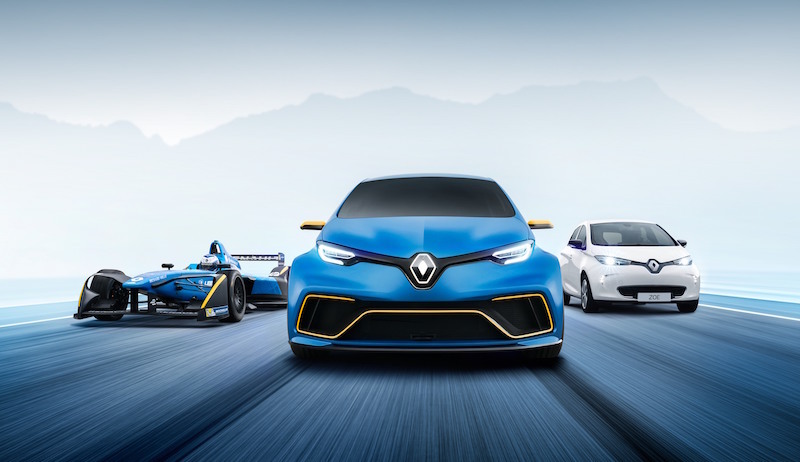 The front end, front grille and updated signature headlights are all inspired by the high-tech world, from the side it looks sleek and the roof sweeps down towards the concave rear window. The outside has been painted in pearlescent sea green which is contrasted by yellow seats and walnut wood backrests feature in the cabin. It’s an unusual mix and I’m not sure it will be to everyone’s liking in my opinion. 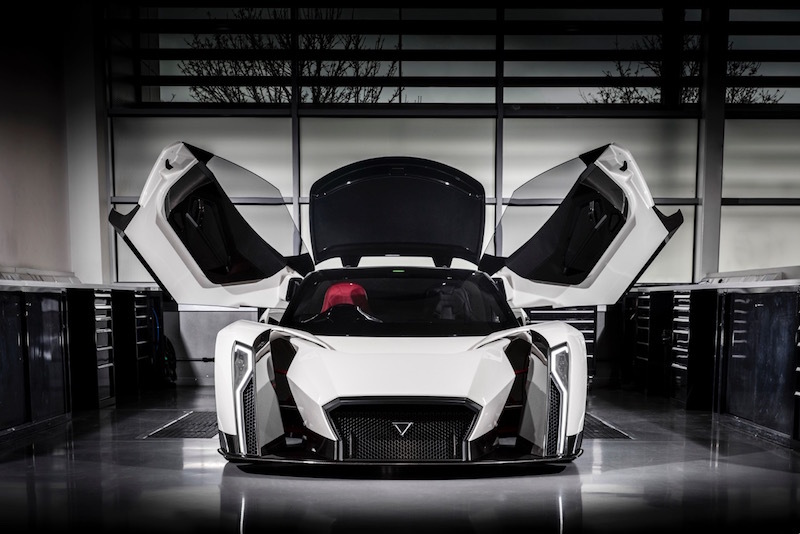 It has a petrol engine that develops between 150-200bhp – not sure why the figure’s not precise – which has been combined 80kW electric motor to give a total output of 250-300bhp. 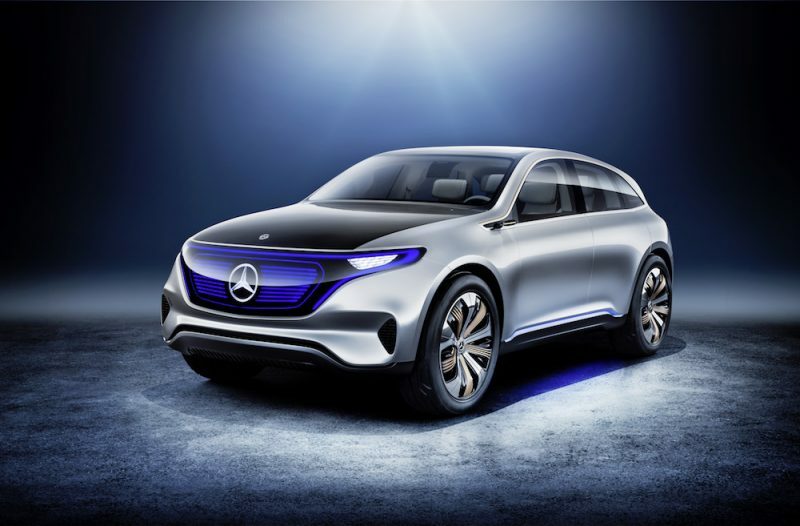 If you use the CXEXPERIENCE CONCEPT in all-electric mode you’ll get a range of 60km (37 miles) – it’s unknown at this time what the combined range is. The hybrid system is mated to an eight-speed automatic gearbox which is placed between the petrol engine and the electric motor. The CXEXPERIENCE CONCEPT also features Citroën’s Advanced Comfort programme to offer the highest level of comfort possible. A progressive hydraulic cushion is in place to filter out the bumps and divots in the road – very useful on some of the simply awful roads in the UK. The seats have been made using memory foam which hug the body – let’s just hope the driver doesn’t fall asleep! 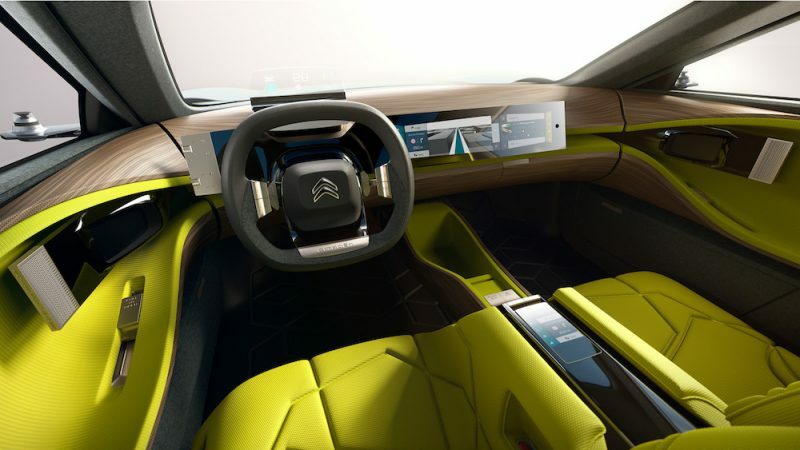 Citroën says the concept has ingenious storage compartments to help living with the car. There is a separate compartment where you can charge your smartphone which will be able to connect the 19″ touchscreen display that adorns the wooden dash. Wide windows and two sunroofs ensure plenty of the light comes in to the car and air purifier is also in place to aid comfort. Rear passengers will have access to a mobile tablet which can be used to adjust the seats and air conditioning. The tablet also has a new app called ‘Share With U’. It can be used to share games, videos and music can be shared between passengers. A distinctive interior to say the least! Cameras have been fitted around the stylish hatchback to give the driver a 360º view of what is around the car to give higher visibility when driving or parking. ConnectedCam Citroën is also in place – a feature that was first seen on the new C3 – which is located behind the rear-view mirror and acts a dashcam. Last but not least it features sound technology that was first installed on the AIRCROSS concept car unveiled at the Shanghai Motor Show last year – all the headrests feature two loudspeakers with bass sound and microphones. They can be used to communicate with others or to listen a private audio programme. Parents will also be able to keep an eye on naughty children in the back thanks to integrated cameras that keep an eye on every passenger. 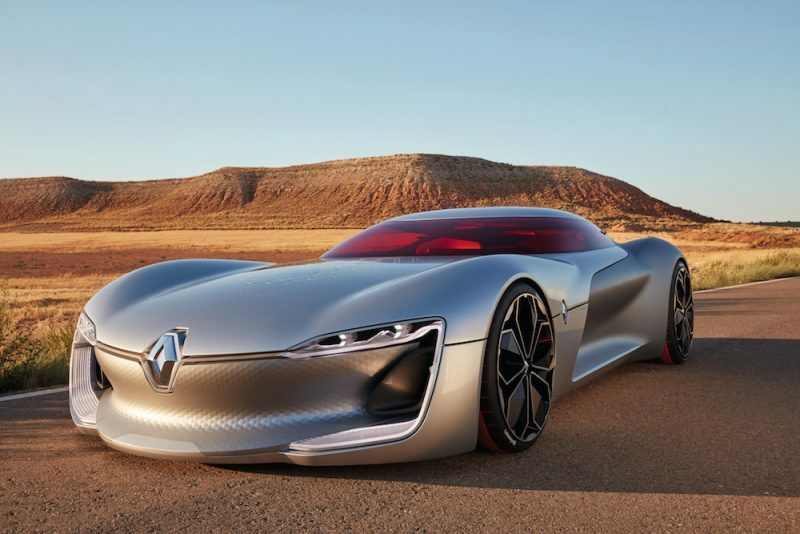 The new concept will be unveiled next month at the Paris Motor Show. Next articleThis Dog Certainly Had Its Day!